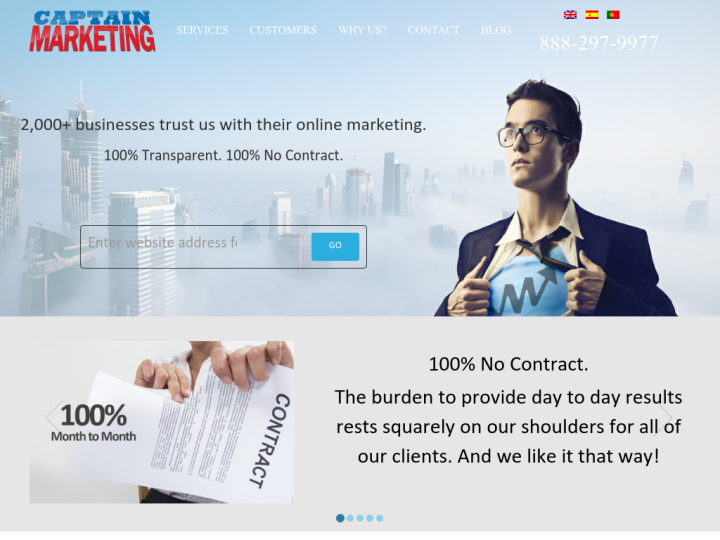 Captain Marketing is a purely search engine optimization and website development company which makes you thrive with the innovative SEO strategies and the latest re-targeting techniques. 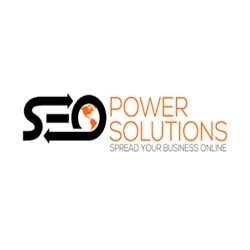 With the quality value link building and well timed PPC program, you get maximum conversions that create significant impacts on the customers. We are the creative team giving you the outstanding outcomes and desirable results. We always look at our relationships with clients and give them the solutions encapsulated with transparency, quality and innovation for their success in all aspects of marketing campaigns. Horrible Customer service. We are a Canadian based company and we were not happy with the progress we were making on SEO searches. We asked them to promote our Limo Bus, 3 months later we still couldn't find it on Google. So we cancelled the contract with written notice. They still took 2 months of payments from our credit card after we had cancelled! I've been fighting with them to get a refund for the last 8-10 weeks without success. With all the fantastic companies in this type of industry to choose from, I wish I would have done my research. I WOULD NOT RECOMMEND THIS COMPANY! WORST CUSTOMER SERVICE EVER. How do we give a negative star rating. They are the worst, worse than that. Work not as promised. Ought to have my head examined for leaving my 2 businesses with them for a year or more. DO NOT USE! I kept trying to get details as to what steps it is they do, to be sure they weren't doing any black-label tricks that actual hurt your website in the long run. Got a lot of run-around and never straight answers. These reviews sound like a broken record. Great people and a good service. The value is great, and the friendliness of the technicians that helped with our account - top notch. I would recommend Captain to all of my friends in business needing help with paid search.